With just eight games left to play in the Championship season, it is shaping up to be a massive few weeks for Leeds United in their quest for automatic promotion – though this hasn’t stopped Marcelo Bielsa from casting an eye on the summer transfer window. The Whites have already been linked with QPR’s Luke Freeman and Bilbao’s Ander Iturraspe, but the latest transfer line is that the Argentine is interested in signing Boca Juniors midfielder Nahitan Nandez. The 23-year old caught the eye in the summer after putting in a string of impressive performances for Uruguay at the World Cup, helping them to an impressive quarter-final finish. And it seems as if the energetic midfielder’s form hasn’t gone unnoticed, with a host of high-profile clubs across Europe tracking his signature, including the likes of Leeds, Sampdoria and Fiorentina. 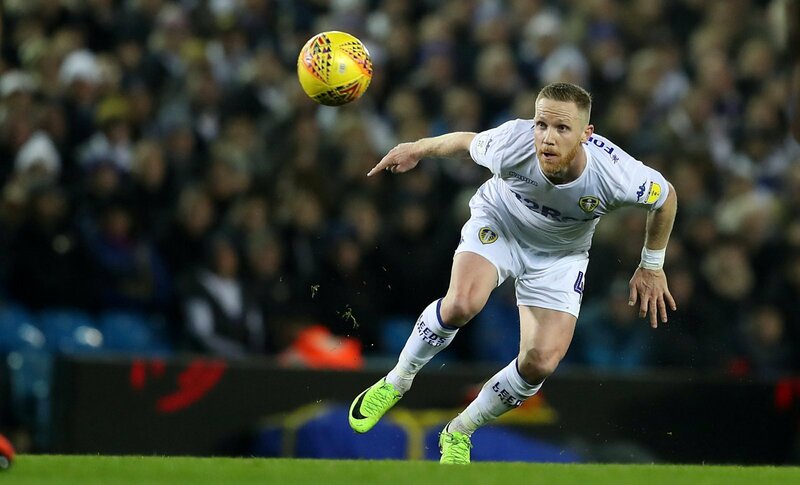 It would be a massive coup for Leeds if they were to beat these kind of teams to his signature, but with Bielsa plotting moves for very talented midfielders ahead of a potential season in the Premier League, Adam Forshaw has got to be worried about his future at Elland Road. The 27-year old has failed to nail down a place in Bielsa’s starting line-up this season, due to the outstanding form displayed by Kalvin Phillips in the holding midfield role. Having made just 24 appearances for the Whites this season, the midfielder has failed to impress this season, and has now got to be fearing his chances of having a future at the Yorkshire clubs when he sees international midfielders being linked with moves to Elland Road. A lot depends, of course, on Bielsa’s winning promotion to the Premier League this season – but whilst Forshaw is bound to be determined on playing a part in the Whites’ push for the top two, he is also bound to have one eye on his future at Leeds United beyond this campaign.